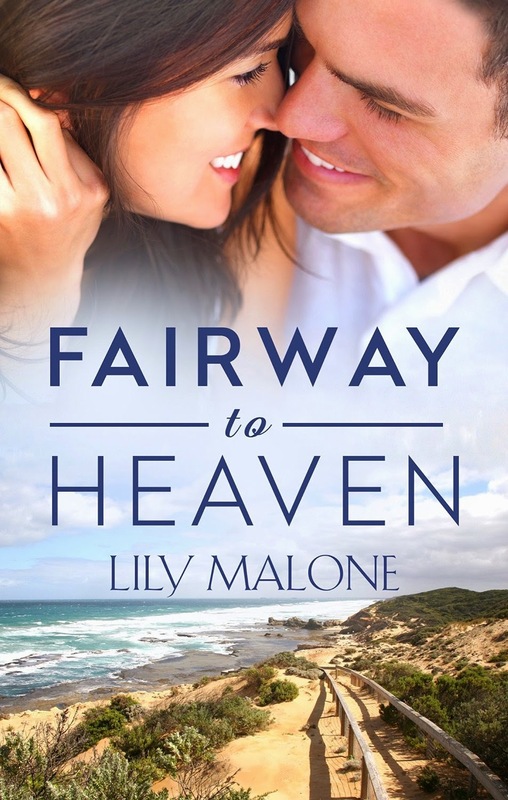 Today is the release day of Fairway To Heaven by Lily Malone, so she's stopped by to talk a little about how she comes up with the titles for her books! I’ve written three published works with a fourth under contract and the fifth is the one I’m working on now. For the first three of them, the title came easy. His Brand Of Beautiful (my first book published with Escape Publishing) came about because the hero is a marketing/branding executive and I was looking for titles that included the word ‘brand’. It’s a powerful word too, in that it evokes ownership/possession or making a ‘mark’ on someone/something. The Goodbye Ride was easy too. In this book someone has died, and the story involves motorbikes, so teaming goodbye with ride made sense. Deliberately, I hold an image of Jack in my mind. Jack in the bunker — with me. He’s laughing, wind ruffling his brown hair as he tucks his T-shirt into his pants. I’m laughing too. My thighs are sticky with his sperm. I’ve got sand in my knickers that will take the next six holes to shake out. Jack always said that bunker was ours. Now it feels more like the highway to hell. I had one reader, a wonderful Australian author called Greg Barron who writes spy thrillers and terrorism stories (a very long way from romance) and he told me that he loved the name Fairway To Heaven when he first saw it mentioned on Facebook. He said I made him laugh and he just had to read the book. (Lucky he liked it). Obviously there’s a big play on the Led Zeppelin song, Stairway To Heaven, but substituting Fairway just worked. And it is fun. If I hadn’t gone with Fairway To Heaven, it would have become The Sweetest Swing. My next book with Escape Publishing comes out later this year. This is called So Far Into You. This book gave me the most trouble of anything in terms of coming up with the Title. At one stage, it was called Fringe Benefits. At another, I called it Her Brand Of Bargain because I wanted to tie it into the theme set with His Brand Of Beautiful. I had a real aha! moment and the title was born. I laugh with one of my author friends, Jennie Jones, who wrote the Swallow’s Fall series and has some of the longest book titles on the shelf: The House At The Bottom Of The Hill springs to mind. 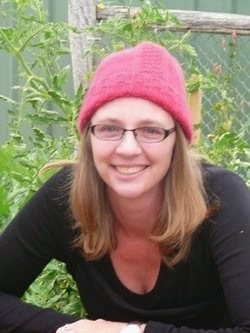 Then there’s Ainslie Paton, another Australian author I admire who is the exact opposite. Here’s a snapshot of Ainslie’s titles: Inconsolable. Insecure. Detained. Floored. Unsuitable. I laugh with Ainslie too, and say to her she should come up with some ‘positive’ names: Consolable. Secure. Suitable. And I think she’s right! So there it is, the long and the short of Lily Malone book titles. What do you think? 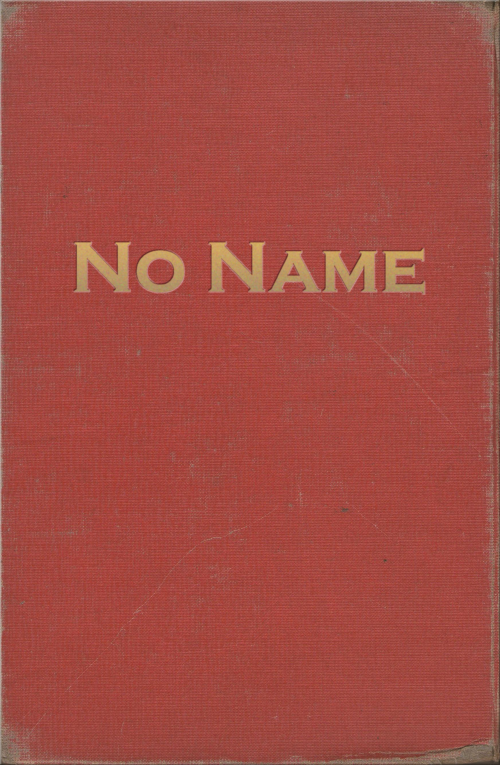 What makes a good book title to you? Thanks Helena for having me guest here today. Fairway To Heaven by Lily Malone is a contemporary romance, released by Escape Publishing on April 8 2015. 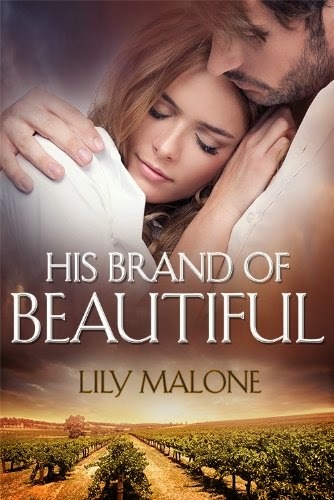 Lily Malone is a journalist and editor who decided after years of writing facts for a living, writing Australian contemporary romance was much more fun. Her debut novel His Brand Of Beautiful, was published by Escape Publishing in March 2013. In May 2013, Lily self-published her second novella, The Goodbye Ride. Lily's new book is another contemporary romance, Fairway To Heaven which is a reunion romance set in a small town by the beach. Fairway is out in April 2015 with Escape Publishing. I picked up "The House at the Bottom of the Hill" entirely because of its name (and I'm so glad I did!). The name reminded me of Sharon Owens' titles, like her "The Tea House on Mulberry Street" (which I love). I'm a sucker for long titles. My favourite book name ever is "I Have a Bed Made of Buttermilk Pancakes", which is a completely wonderful book by Jaclyn Moriarty that everyone should read (but so few people seem to have heard of!). Oh no! You'll have to add me to the people who've never heard of that Jaclyn Moriarty title too! Thank you so much for having me here Helena, it's been super fun. Fairway to Heaven was the first Lily Malone book I read (way back when) and I couldn't put it down, even in draft form. When you know the story before it gets published, it's a huge thrill when it downloads onto your kindle on release day. I got that thrill yesterday, Lily! Congratulations - it's still a great read, I read some last again last night. Loving it.